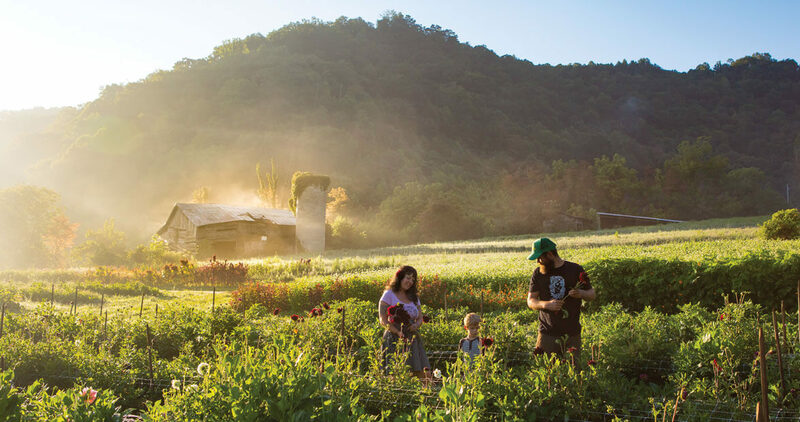 photograph by Tim Robison // Above: Katie Grear, Mike Adams, and their son, Garnet, are carrying on the legacy of generations of family farmers in the Big Sandy Mush Valley near Leicester. Together, they’ve turned a former tobacco farm into the storybook-beautiful Lady Luck Flower Farm. 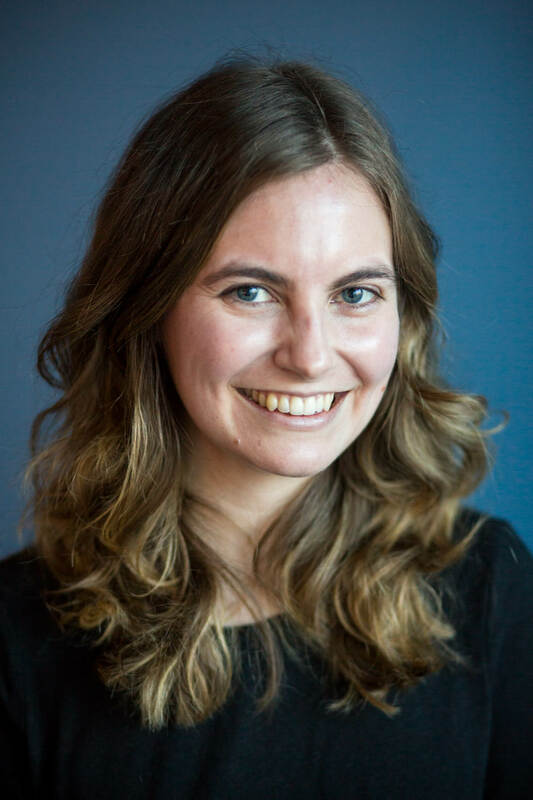 Something clicked for Katie Grear when she attended herbal medicine school in Weaverville. She’d grown up in nearby Asheville, where her father taught her to love and appreciate nature. Classroom hikes and explorations deepened that passion. 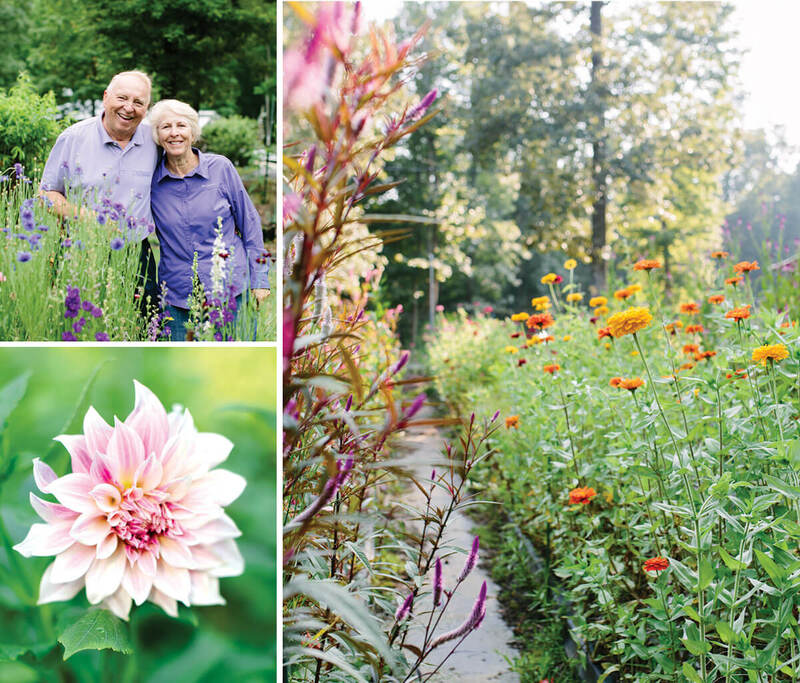 Now, on 10 rolling acres of their farm in the Big Sandy Mush Valley, Katie and her husband, Mike Adams, grow a wide variety of flowers, including dahlias, tulips, and peonies, with a special emphasis on beautiful plants that also provide food or medicine, like lavender and echinacea. At the entrance to Bill Brown and Carrie McCann’s property stands the giant boulder, draped in resurrection fern, that gives their farm its name. From there, the driveway slopes gently toward Bill and Carrie’s home, past a pond and rows of raised beds filled with classic Southern flowers: larkspur and daffodils, sunflowers and gladioli — and hundreds of dahlias, Carrie’s favorite for their wide variety of shapes and colors. (At the State Fair last year, her dahlias won 15 blue ribbons.) The couple didn’t plan to become flower farmers. It’s quiet out on Michael and Daphne O’Brien’s farm in Edgecombe County — land that’s been in Michael’s family for eight generations now. Years ago, when the couple lived and worked in Raleigh, they’d visit Michael’s grandparents at the family’s 1826 farmhouse most weekends. “All my life, I’ve loved this place,” Michael says, “and I always wanted to come live here.” Twenty-five years ago, they did. His grandfather farmed traditional row crops — corn, peanuts, soybeans, cotton, and tobacco — never cut flowers, though he always had a vegetable garden with several rows of flowers for his wife, who loved them. 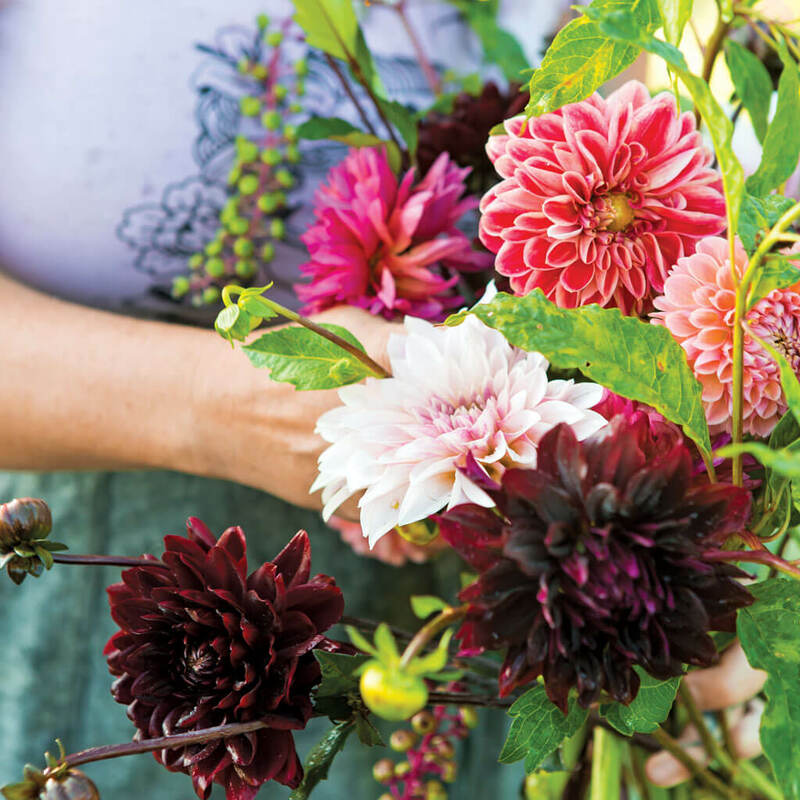 But the first time that the O’Briens brought Mason jars filled with zinnias to the farmers market, they saw that the demand for flowers was strong. 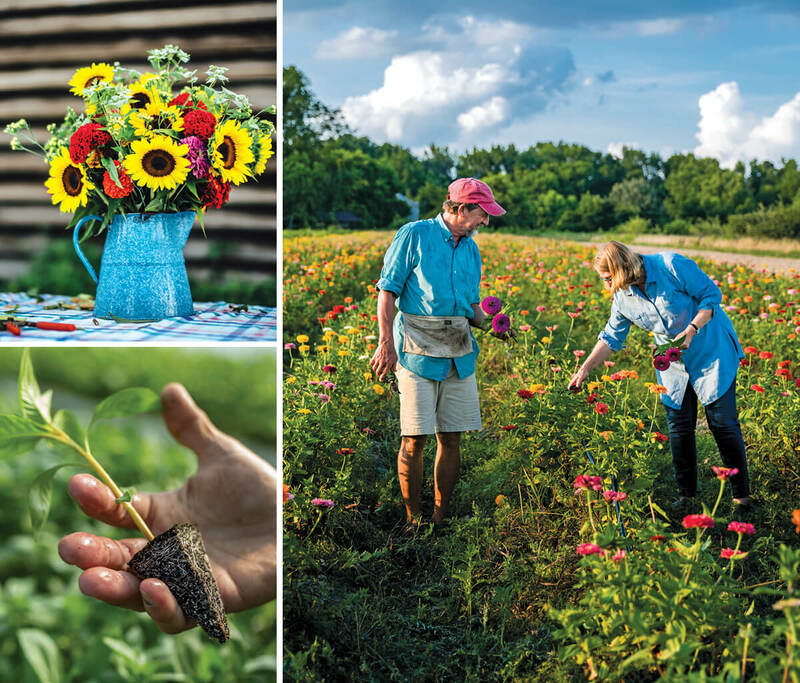 Flowers have been a Van Staalduinen tradition for generations — first in the Netherlands and then, after the family relocated during World War II, in North Carolina. Beaufort County held great promise for Leendert and Cornelia Van Staalduinen: The combination of soil and climate was perfect for Easter-blooming tulips, and there was already a Dutch settlement, Terra Ceia. In 1943, Leendert bought some land and got to work. Most of his tulips and gladioli headed north, loaded into ice-cooled train cars bound for Boston, New York, and Washington, D.C. In 1950, he got an idea. Bulbs were arriving by the trainload from the Netherlands. Why not sell those, too? The peonies started with Leendert. As he established his farm in Pantego, he experimented with planting new kinds of flowers for his customers. Over the years, as the mail-order side of the business grew, the cut-flower side diminished, but Carl and his brothers wanted at least one crop that was sure to be profitable. 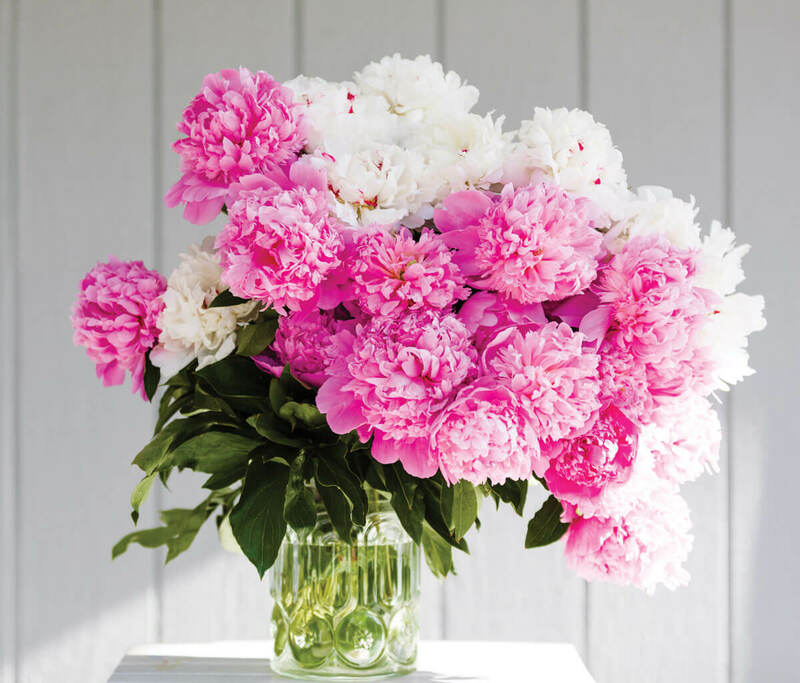 They understood that peonies — hard to grow and highly nostalgic — held a certain magic for many people. 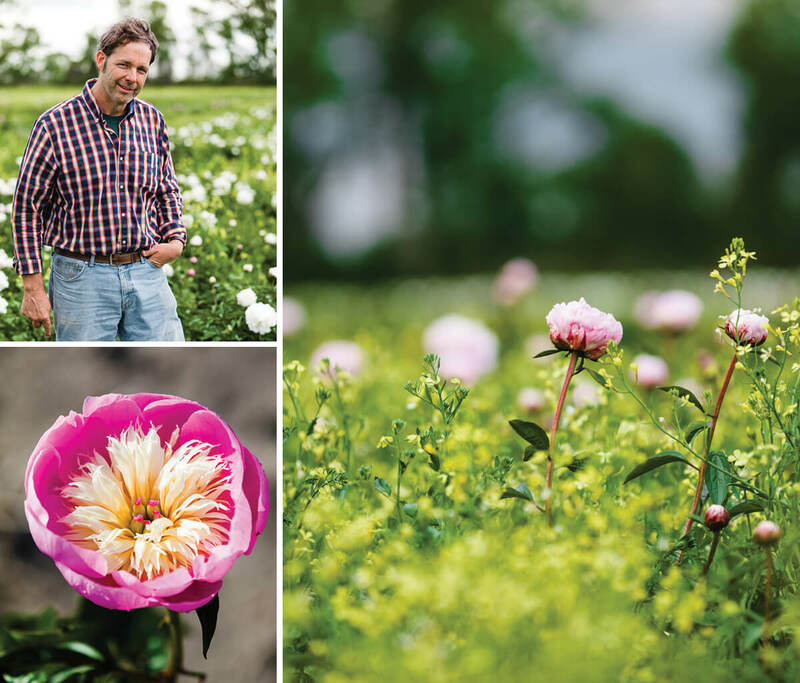 As a result, Leendert’s five acres of peonies have turned into 150 acres, a process that has taken time and patience: Like fruit trees, peonies take years to establish a root system that will support their heavy blooms.